Scott Shigeoka is an experience designer and storyteller focused on co-creating resilient and sustainable communities. 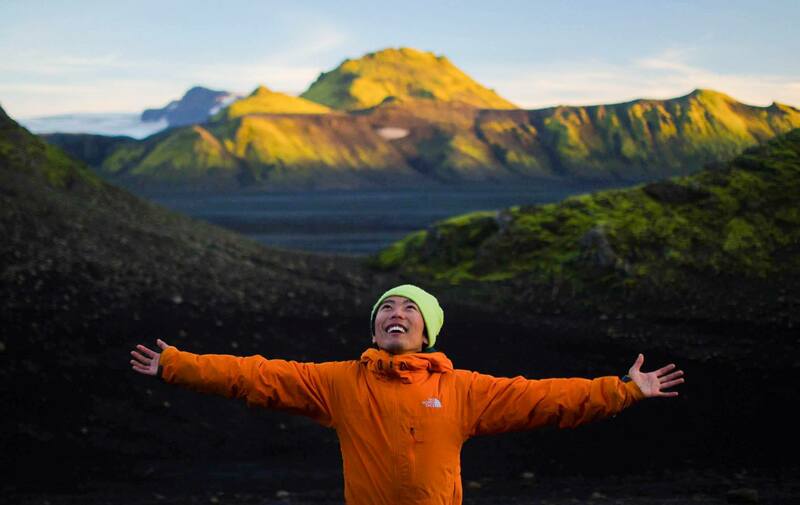 He is originally from Hawaii but recently moved to Iceland to found Saga Fest, a transformative music and arts festival that brought artists, workshop facilitators, and festival-goers from more than 16 countries to a small and sustainable farm in southern Iceland. This was his culminating project for his fellowships with Fulbright, MTV Networks, and National Arts Strategies. Scott is a budding freestyle rapper and has written features and interviews on music and culture for The Washington Post, The Huffington Post and The Reykjavík Grapevine. He is also currently working on an academic paper for the New Magazine on Icelandic Design and Architecture that will be focused on why and how creative communities gather for multi-day immersive experiences. Scott is also the founder of Saga Media, a community-driven storytelling firm that helps organizations and social movements nourish and share the voices of their communities in engaging and impactful ways. 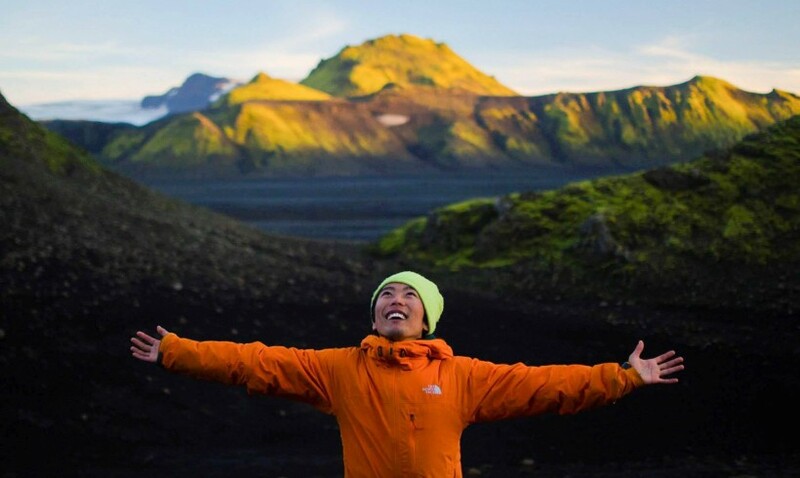 He also works with universities and corporations to launch multi-day creative leadership summits, the most recent iteration was Saga Summit, a 4-day gathering in Iceland for chefs, journalists, entrepreneurs, artists, shamans, explorers, and academics. Scott is beyond excited and very grateful to learn, share, and grow with a stellar group of cultural leaders, storytellers, and artists at the NAMAC Creative Leadership Lab at Sundance!